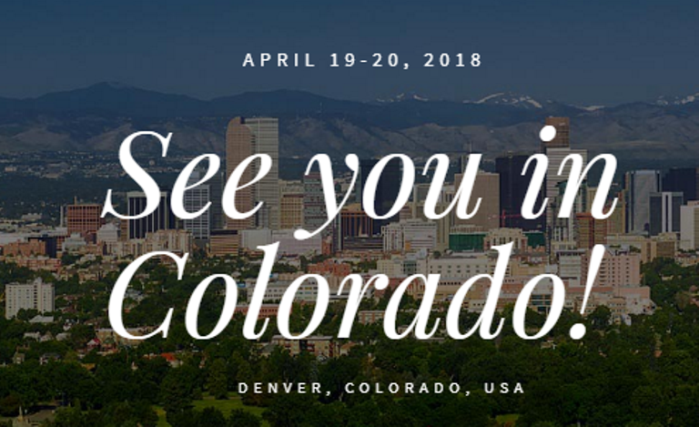 Blockchain’s Expert will be in Denver, Colorado for a workshop completely dedicated to the new Blockchain Technologies, the technologies spoken around the world. The event will last two days and 36 speakers will share their knowledge, tips, trends and insights about Blockchain, Bitcoin, Ethereum, Hyperledger, Supply Chain and Fintech. The summit 2018 is focused on women diversity and equality in Blockhain. Antonio Gentile, CEO of Blockchain Company InformAmuse, will participate to Global Blockchain Summit in Denver to increase our knowledge about Blockchain, its history, its present and its future applications. The Summit will allow us to intercept skills to offer new innovative ICT solutions to our customers able to cope with the global market and modern days.